Are Ashanti’s the best ethnic group in Ghana? Sarkodie thinks so. 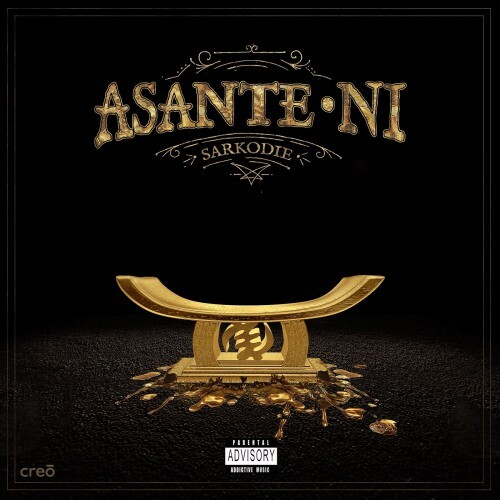 Check out the latest song by the award winning Ghanaian rapper titled Asanti Ni. The song was produced by Magnom.